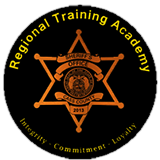 The Cass County Missouri Sheriff's Office is proud to announce the launching of our first website. 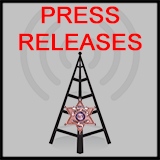 This website is designed to inform the public of events at the Sheriff’s Office. With this being a new website we are open to suggestions, and would appreciate any feedback you can provide. 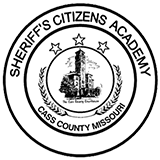 Thank you for taking the time to explore the Cass County Missouri Sheriff's Office.